Excellent location: Property is adjacent to Dornick Hills Golf Course. Here&apos;s your chance to own a turn key business with a steady income stream. 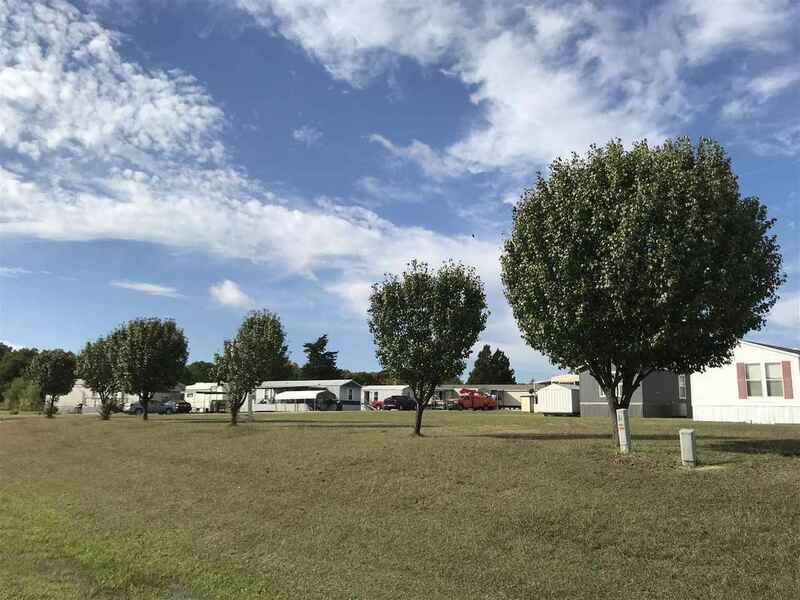 Town & Country Mobile Home Park could be your new business venture. It offers 37 spaces, all of which are full. Property is clean and well maintained, which draws quality, long term tenants. With a cap rate of 14%, your investment will be pay for itself in 7 years. Current owner built the park and has owned it a number of years. He recently put all new water lines and has upgraded many electric panels. Surveys and complete books for last several years are on file. This would also make a great spot to build condominiums or higher end housing. The 4.62 acres on the South side has not been developed.